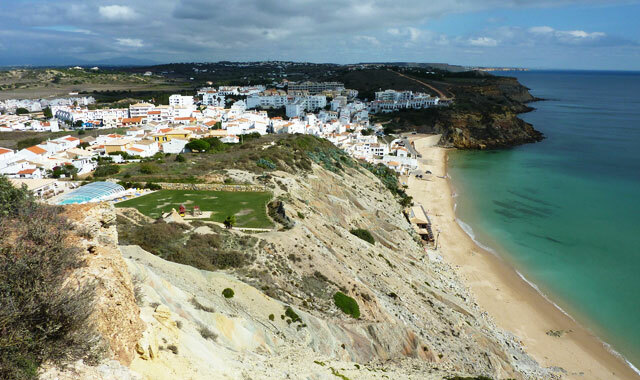 Integrated in the village of Burgau, this is a beach of urban character and marks the boundary west of the Natural Park of Southwest Alentejo and Costa Vicentina. 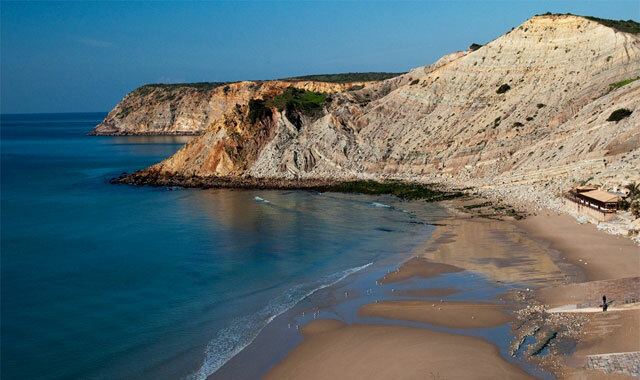 The beach extends along a small cove sheltered from the weather that works as a fishing port and where you can still find artisanal forms of fishing being used. Similarly to what happens in Salema, it is possible to observe the fishing boats returning to the beach after the toil and snack some octopus, moray eel or bream in the village restaurants. The sandy beach is shared with small fishing boats and respective yard. In the cliffs there is a fortification from the 17th century and the ruins of a lofty tower from the 16th century.